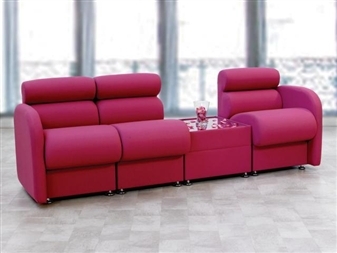 DOLFIN Modular Box Reception Sofa Seating. 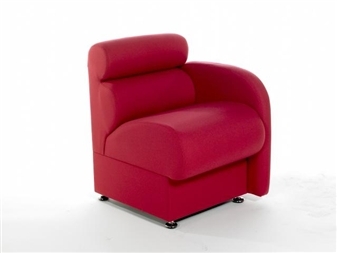 These attractively shaped reception chairs are available in a choice of 90 fabric colours. 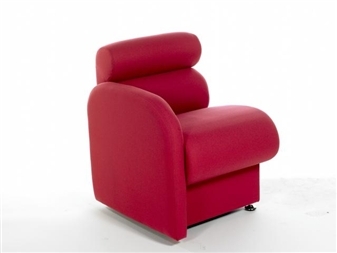 This chair can be used in reception areas, the staffroom, waiting room, or as a visitor chair. 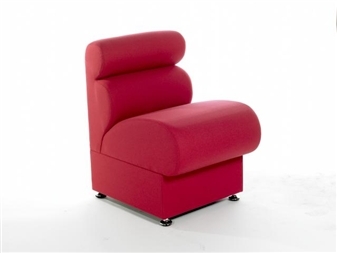 Ideal seating for reception areas in the school, hospital, clinic or in surgery waiting room areas. 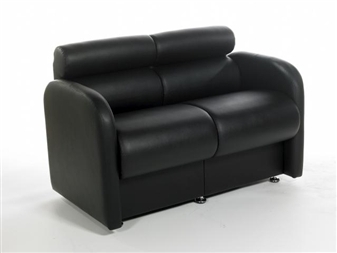 The single unit is available with no arms, with a left or right arm, or with two arms to enable a suite of chairs to be put together, and a 2-seater unit with arms is also available. A matching box reception coffee table can also be included if you are creating a suite (see Related Products below). Ideal For Schools, Reception Areas, Surgery Waiting Rooms Etc.